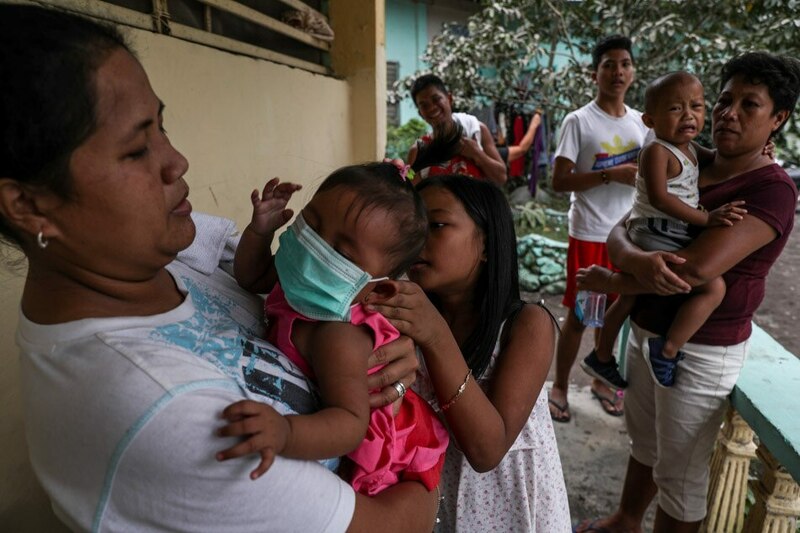 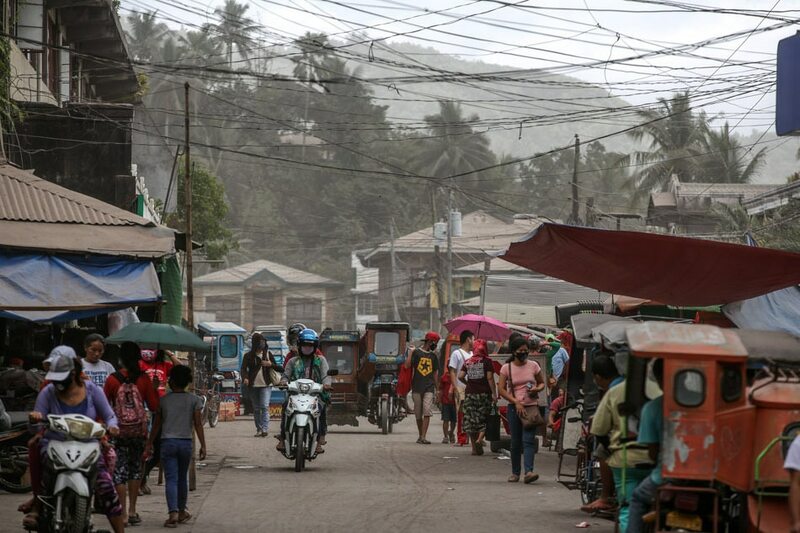 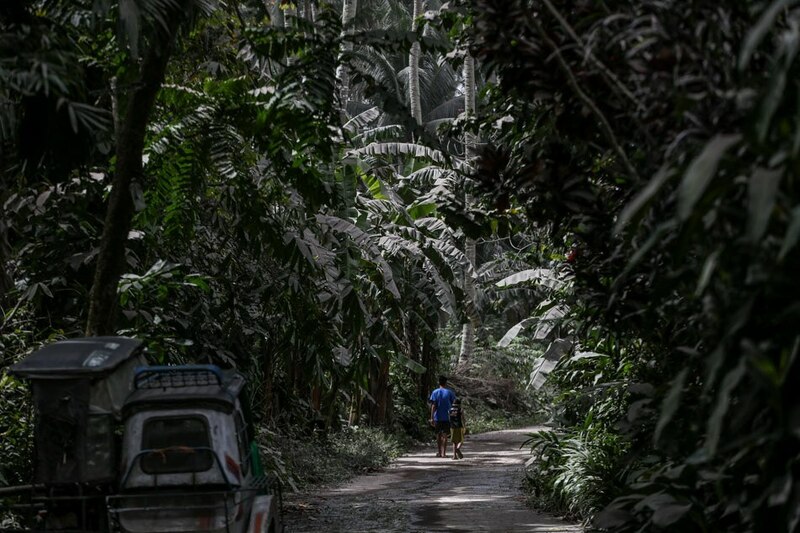 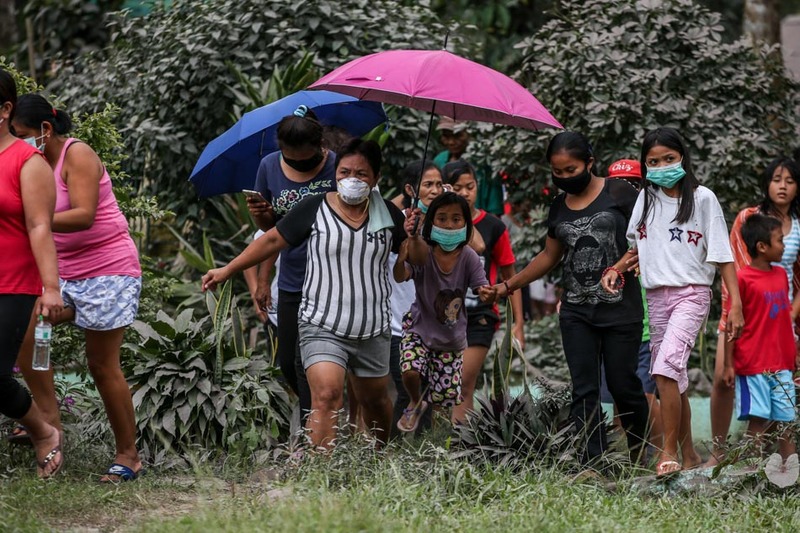 More than 70,000 people have been evacuated in Albay province as the Provincial Disaster Risk Reduction and Management Council issued a warning to locals residing within the 9-kilometer extended danger zone of Mayon Volcano. 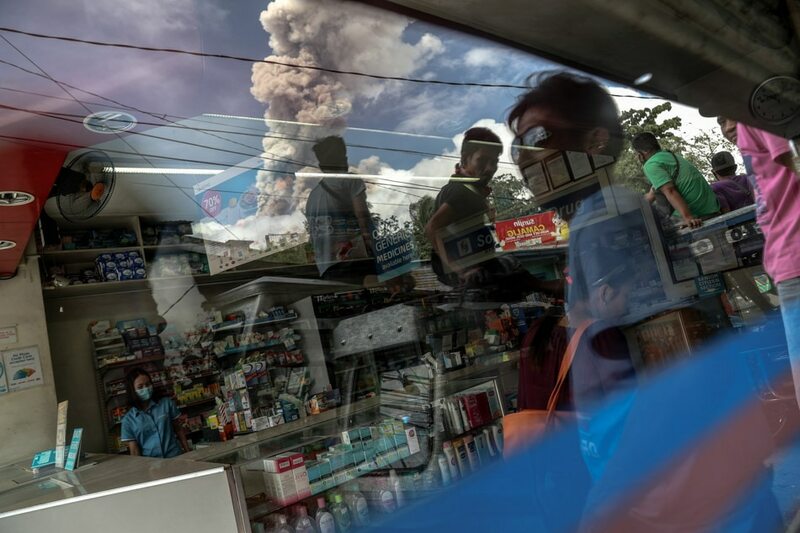 Alert Level 1 was issued by the Philippine Institute of Volcanology and Seismology on January 14 after the active volcano showed seismic activity and released a greyish steam and ash plume from its vent. 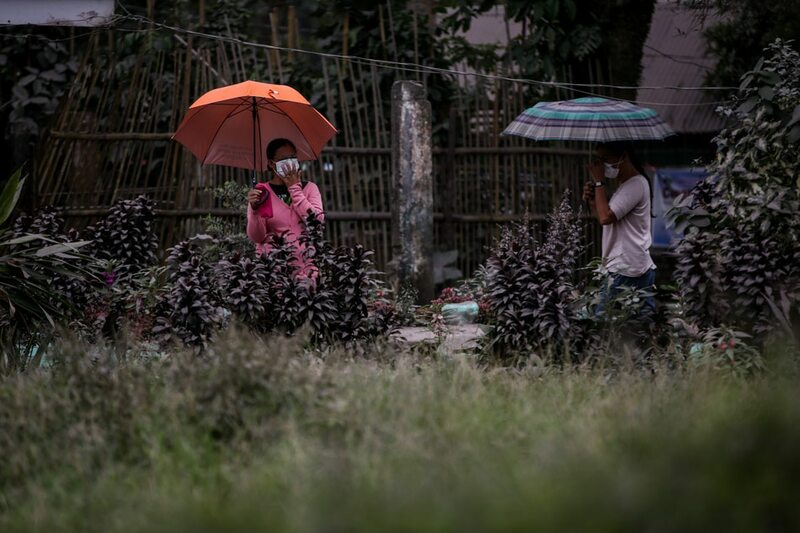 Alert level 4 was raised on Monday, January 22 with Mayon's eruption at noontime causing ashfall in Guinobatan, Ligao and nearby towns. 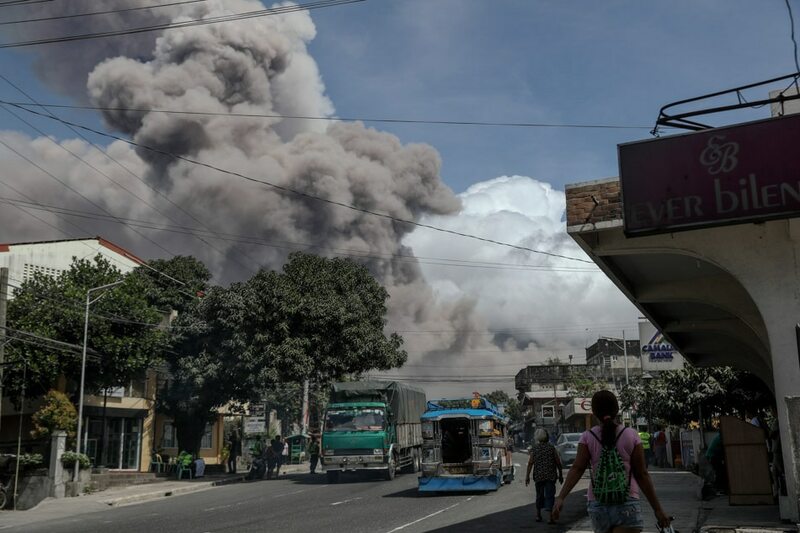 Government authorities were forced to suspend classes and advised residents to stay indoors as they anticipate for a more hazardous eruption. 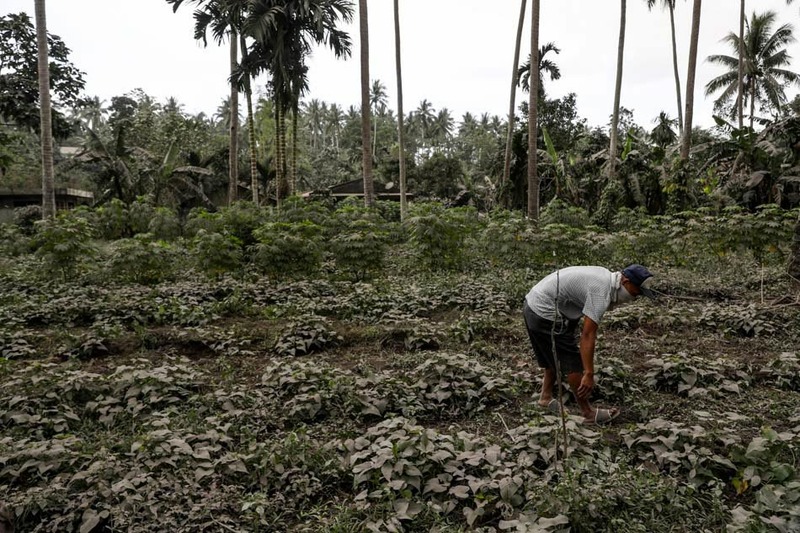 Damage to farmlands were initially pegged at P160 million as ash covered rice fields and other plantations. 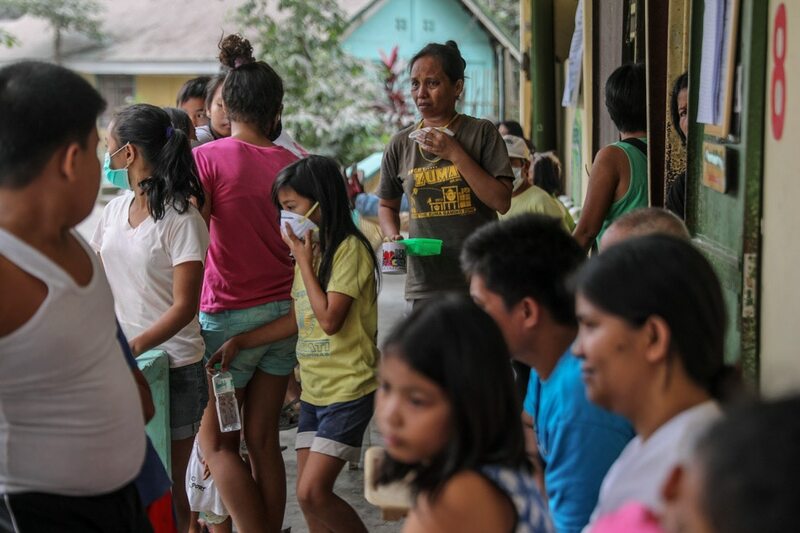 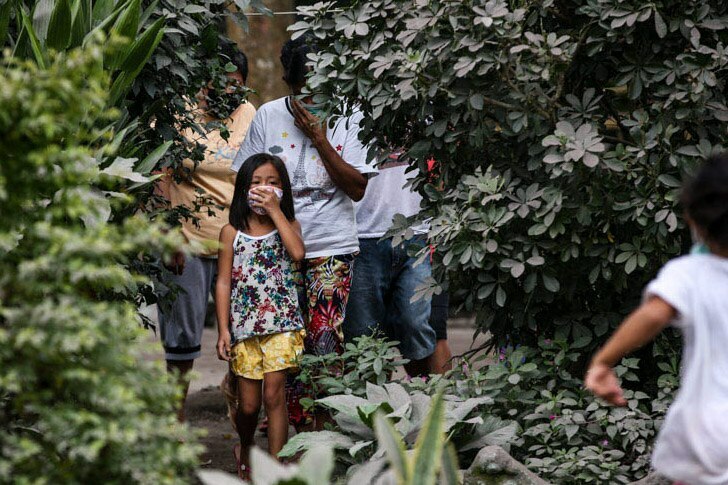 Here are select images of how Mayon’s eruption affects lives in Albay.